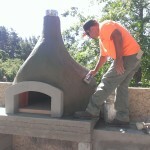 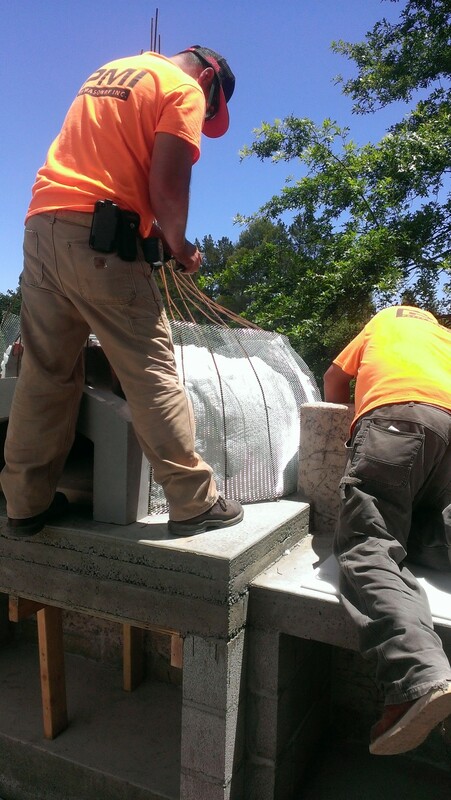 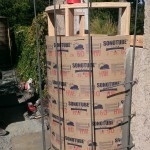 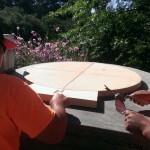 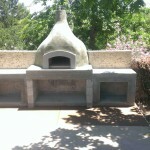 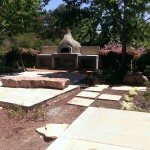 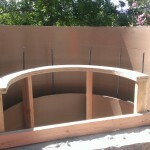 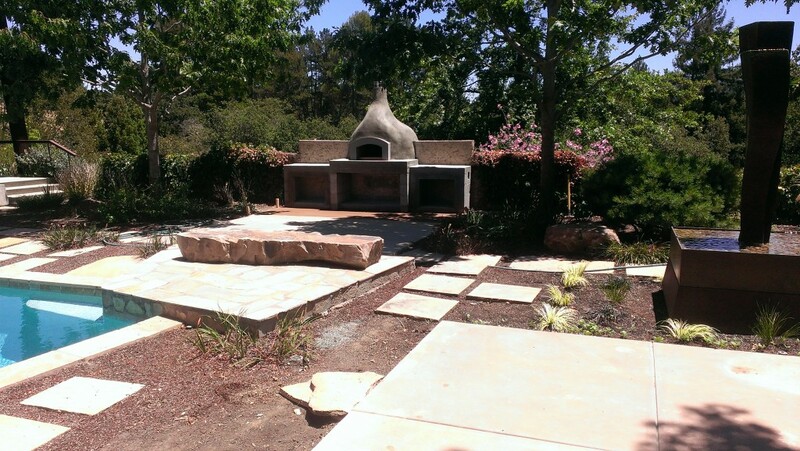 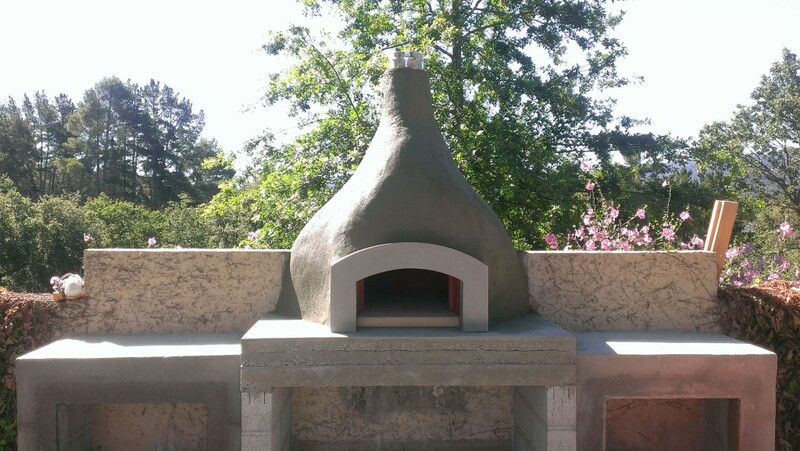 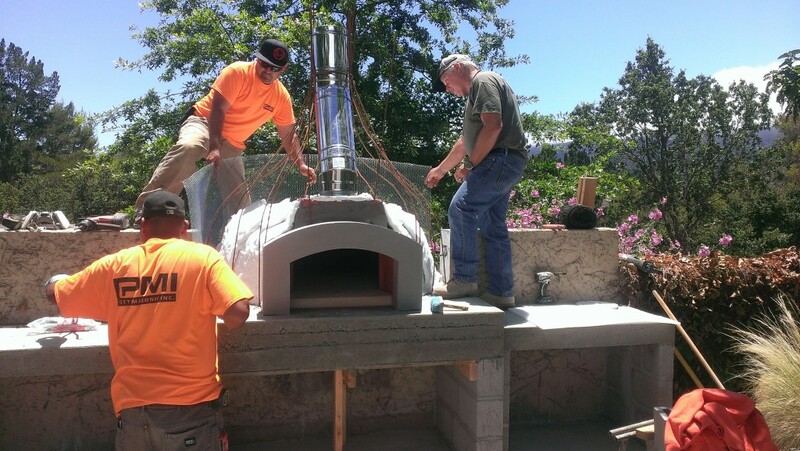 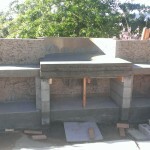 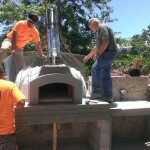 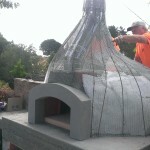 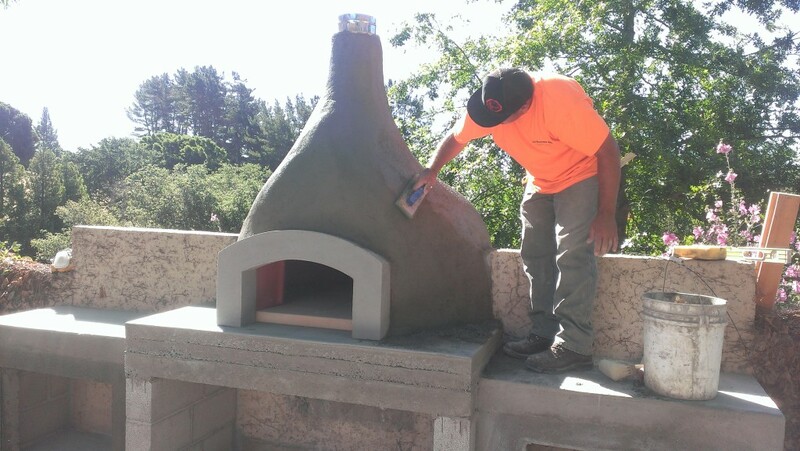 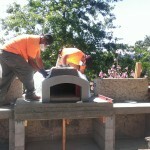 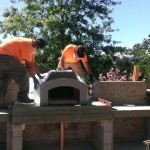 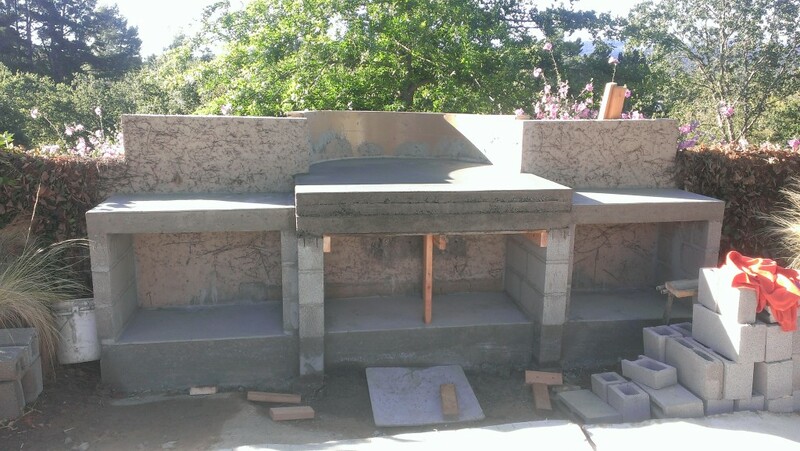 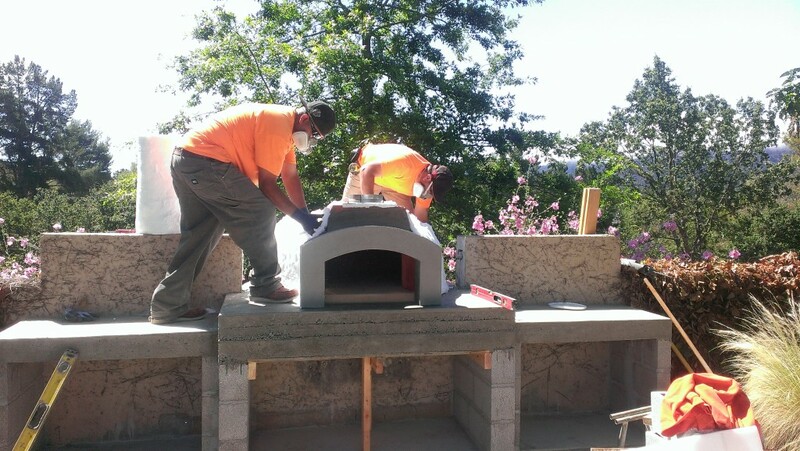 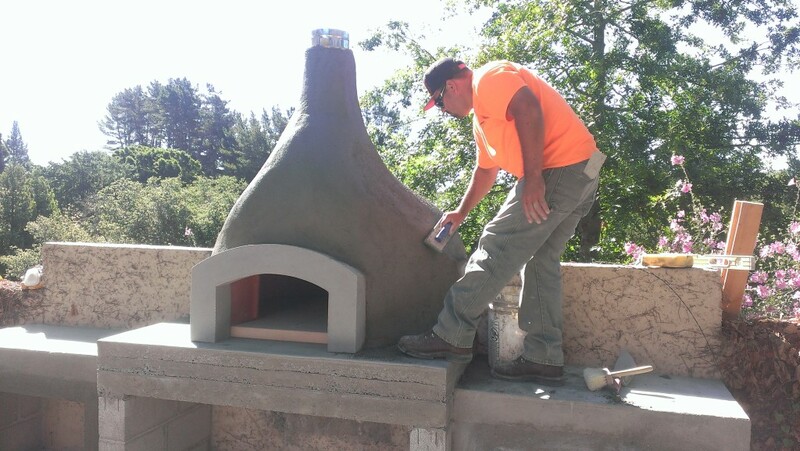 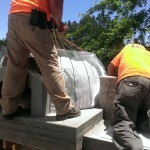 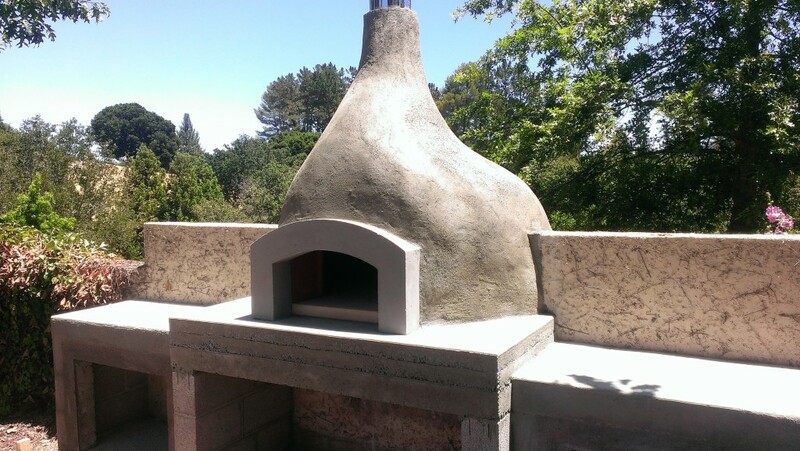 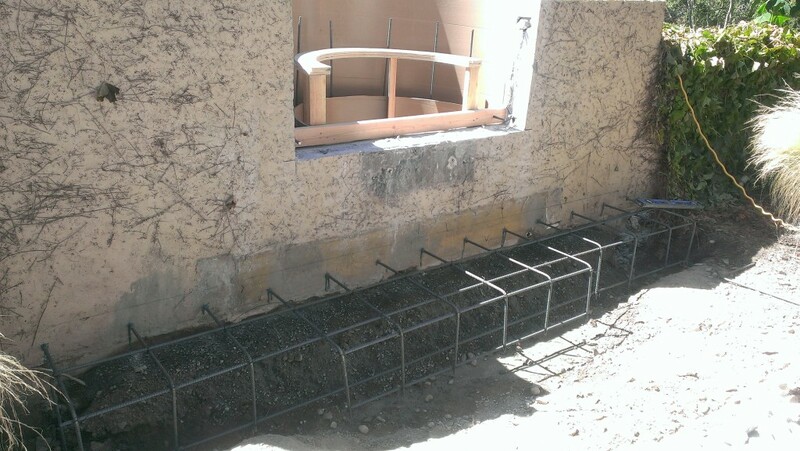 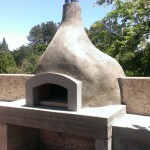 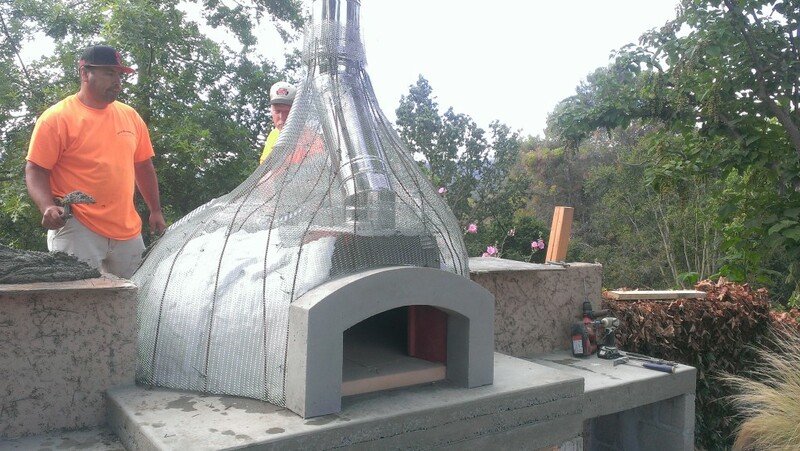 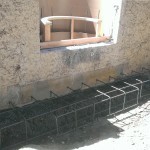 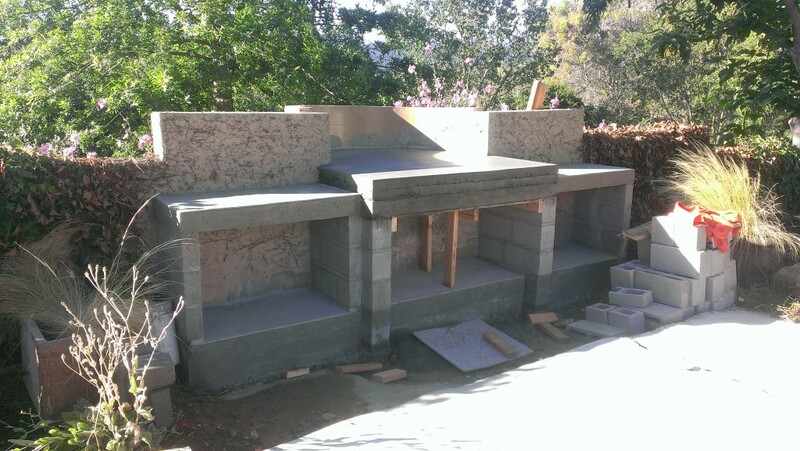 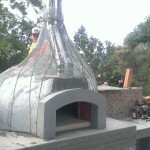 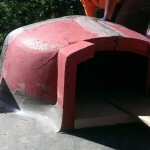 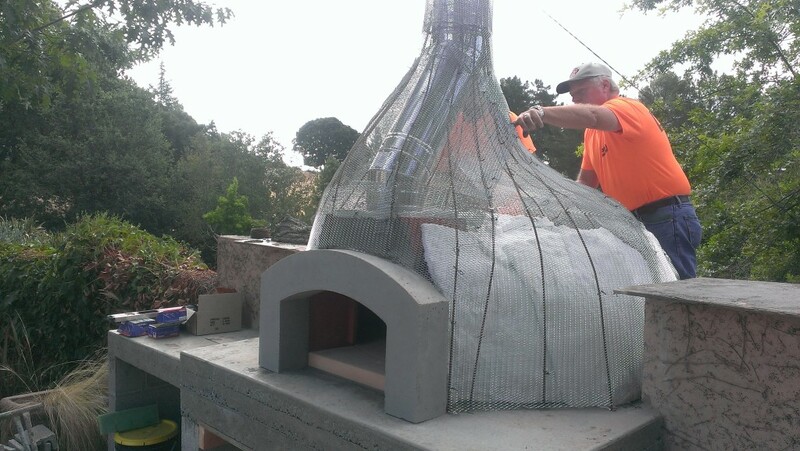 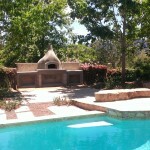 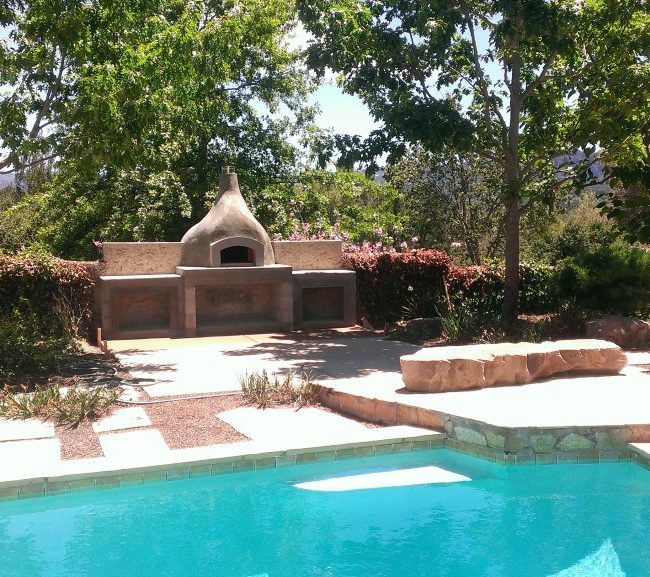 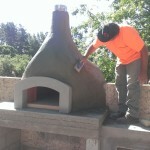 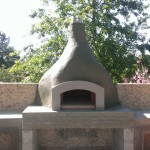 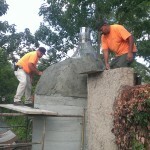 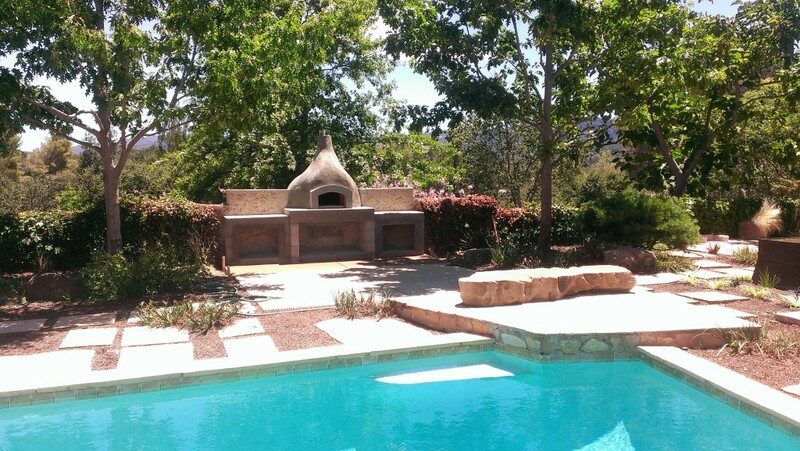 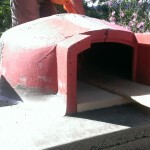 Pizza Ovens - Petty Masonry Inc.
Here’s a start to finish hand crafted Mugnaini Pizza oven from Italy. 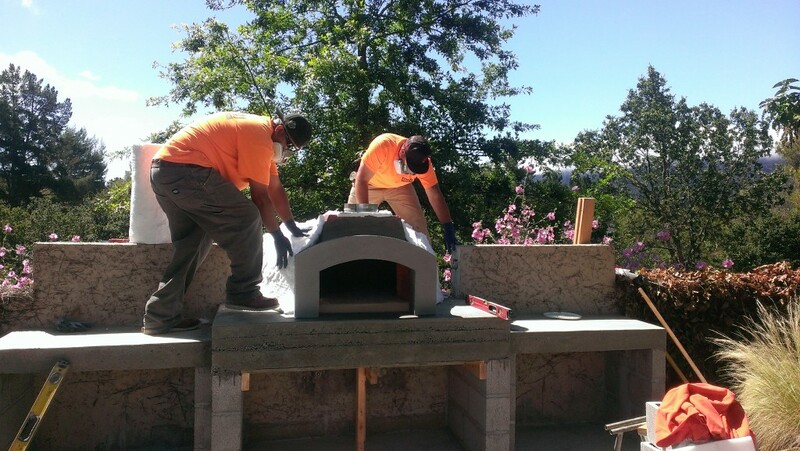 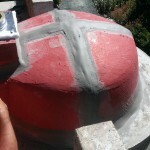 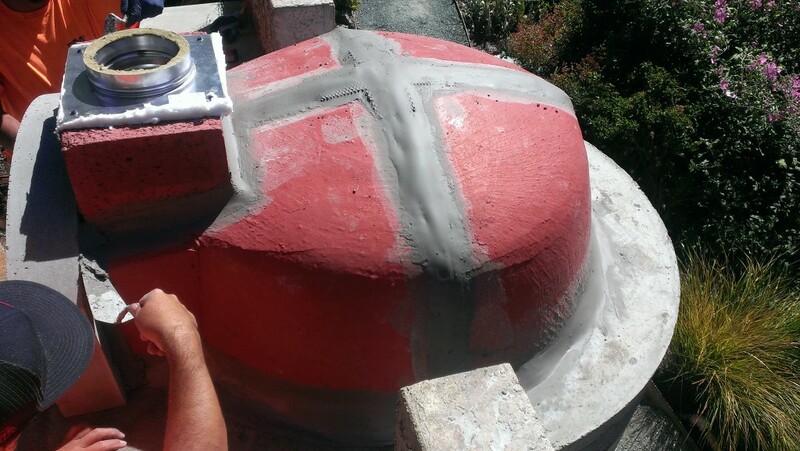 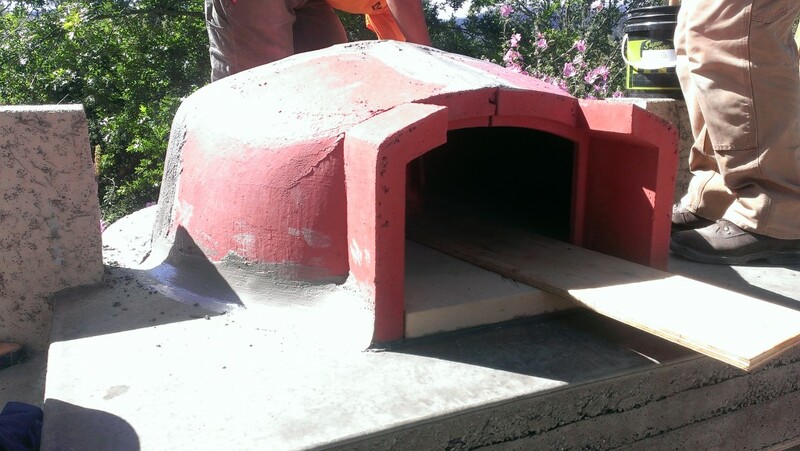 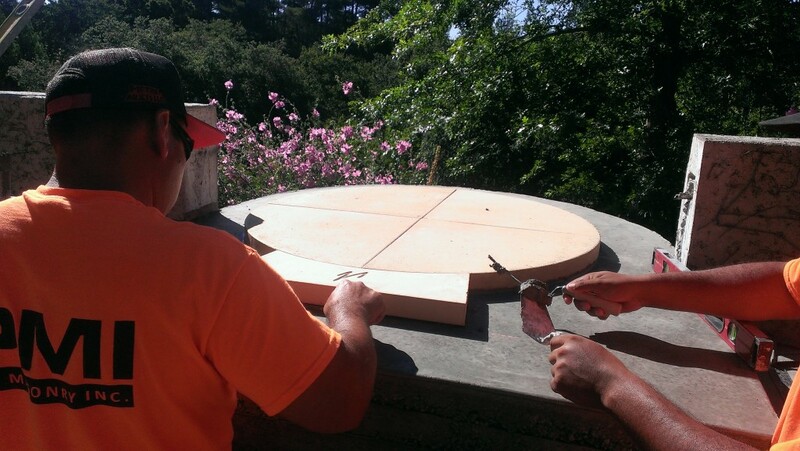 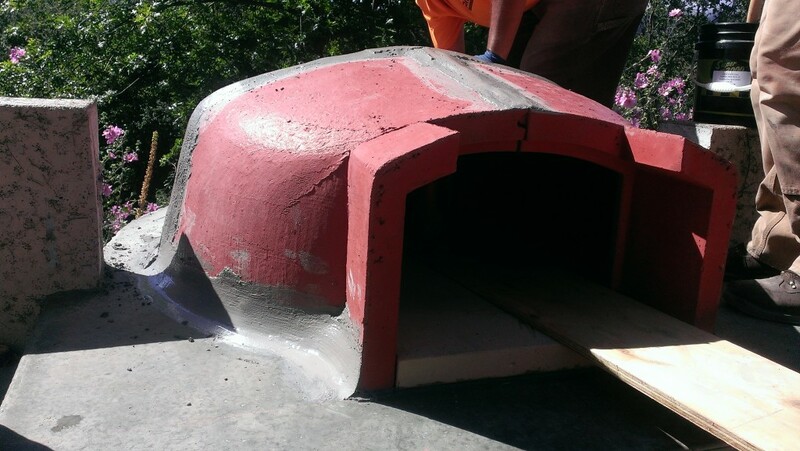 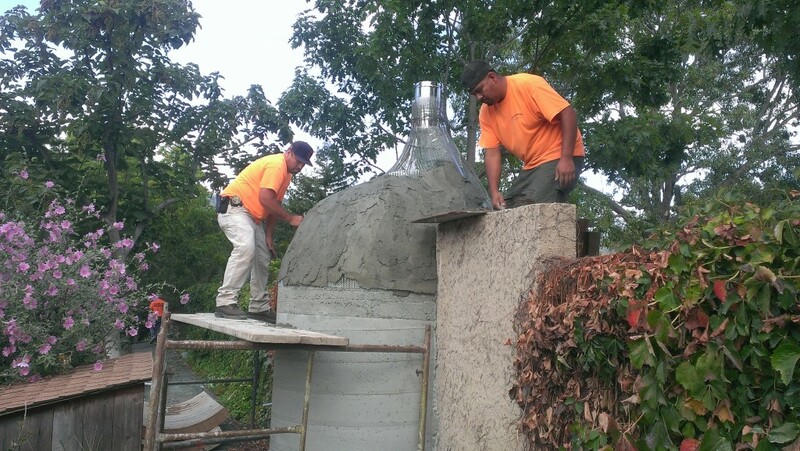 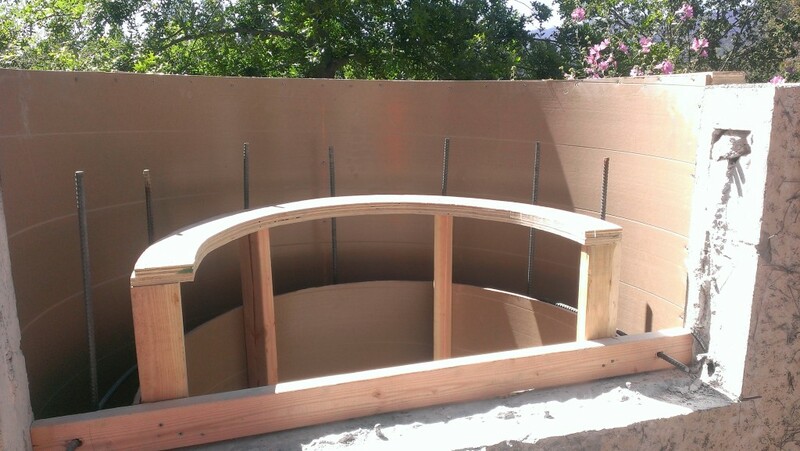 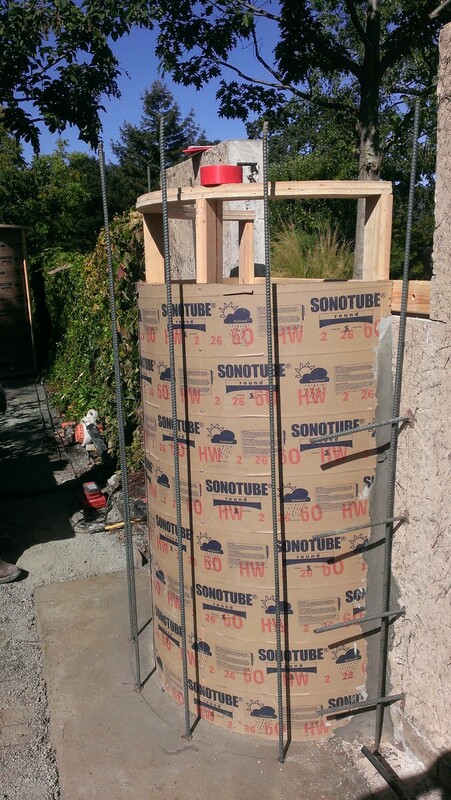 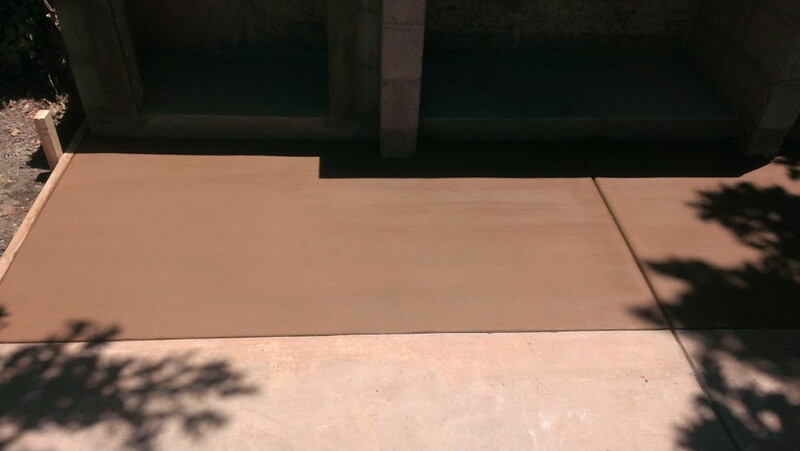 Our skilled masons formed and poured the concrete slabs and lids, constructed the pizza oven then free formed shaped to resemble the old world pizza/bread ovens in Italy. 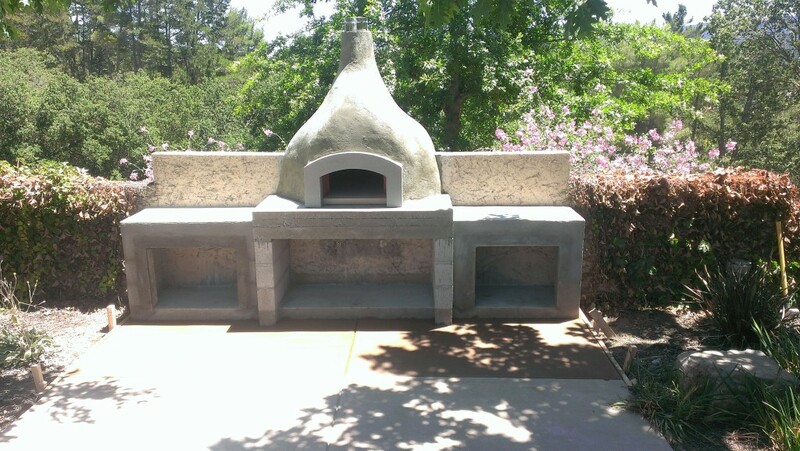 This one off pizza oven will cook many things for years to come. 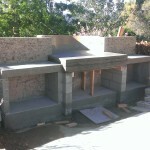 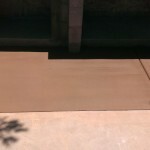 If your interested in having us build you one please go to our contact page and let us know.